Having difficulty lifting or even rolling in bed? Low back or pelvic pain with running? Sports injury resulting in lower back or SIJ discomfort? Pain after pregnancy that is not resolving? Here at Synergy Physio we have been extensively involved in developing expertise in the management of SIJ problems and offer expert treatment for SIJ and pelvic pain. 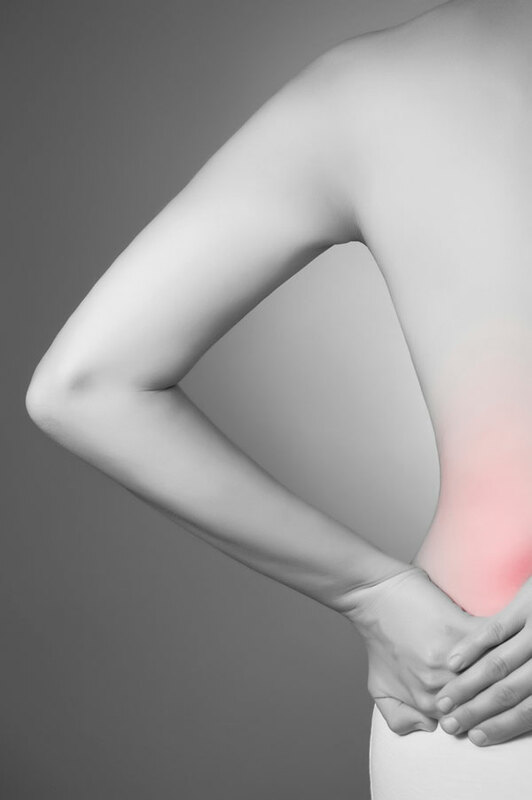 We offer complete and thorough assessment of your problem to determine the cause of your pain. We include assessment of your muscle control and strength, your pelvic joint alignment and mobility. We will also assess if there are contributing elements from your feet, your shoes, your hips or your torso that might be placing additional load onto your pelvis. Our principal physiotherapist Nichole has assisted Dr Hungerford on her SIJ manual therapy courses for physiotherapists since 2005 and Nichole has also lectured in the area of management of SIJ dysfunction with World Health Webinars. Together we are passionate about providing world class care and rehabilitation for pelvic related pain. We are dedicated to helping you back to health and back to doing the things you love. Don’t delay in getting back on track with your health! For access to Nichole’s online lecture on managing pelvic dysfunction for physiotherapists, click here. We are here to help you with your questions and appointment bookings.